Are you looking for the best places to eat in Brighton and don’t know where to look? With a staggering 27,082 votes in this year’s BRAVO Awards, we look back at just a smattering of the regional, national and international acclaim our restaurants and chefs have received. 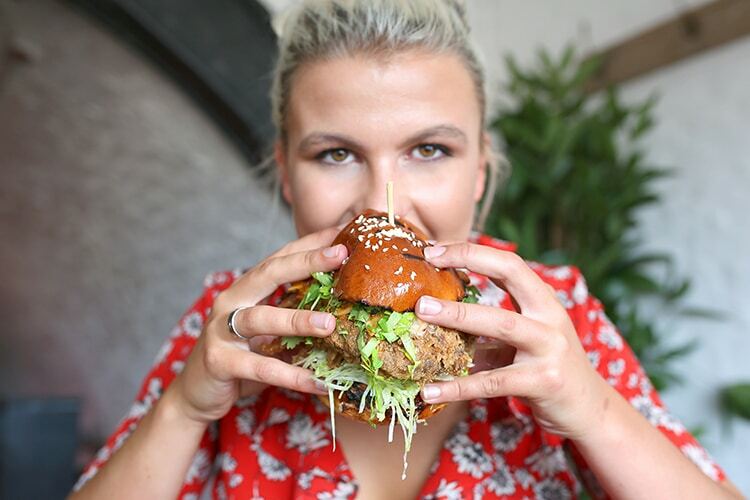 It’s a list in no particular order; one to inspire new destinations, remind you of forgotten gems – or simply celebrate our city’s fantastic foodie offering by chomping through the list Pac-Man style! 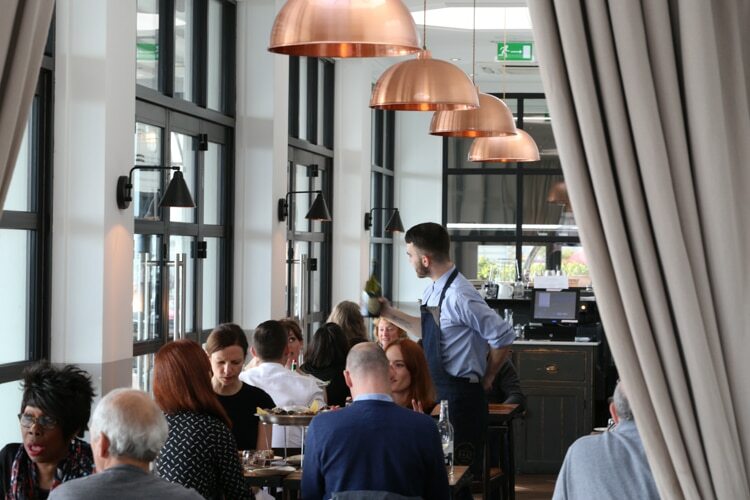 The BRAVO food awards received votes across 450 independent venues (120 up from 2017), proving the passion of the city’s residence is fairly matched by that of our award winning chefs, republicans and restaurateurs. 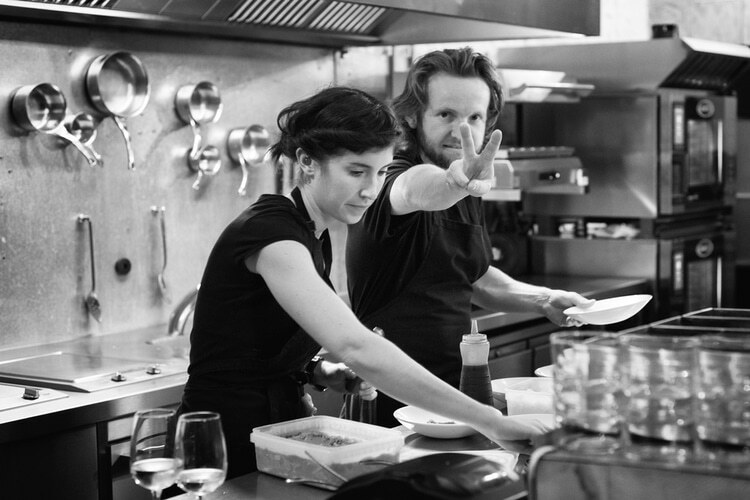 Michael Bremner of 64 Degrees is the most celebrated chef in Brighton right now with scores of perfect tens for his dishes on BBC Two’s Great British Menu for 2016 and 17; ‘Best Restaurant’ in Brighton and Hove Food and Drink Awards, 2014 and 15, and ‘Best Chef’ 2016 and 17. 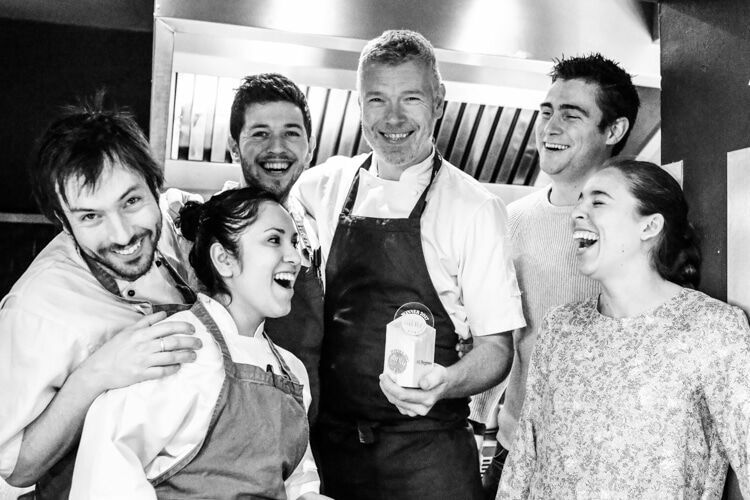 64 Degrees was also voted ‘Best Restaurant’ in last year’s Brighton Restaurant Awards Vote Online (BRAVO). 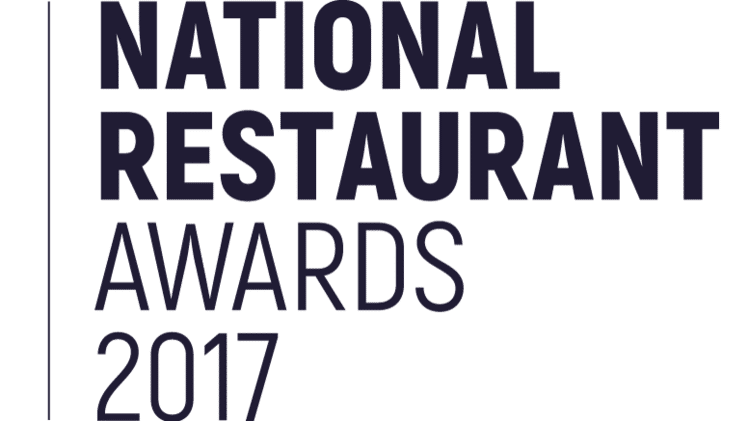 Sussex and Brighton frequently appear in ‘Top 100 Restaurants’ in the National Restaurant Awards, 64 Degrees has been listed every year since opening, achieving their best placed #16 in 2016 (30th in 2017). The Little Fish Market is currently in 44th place. 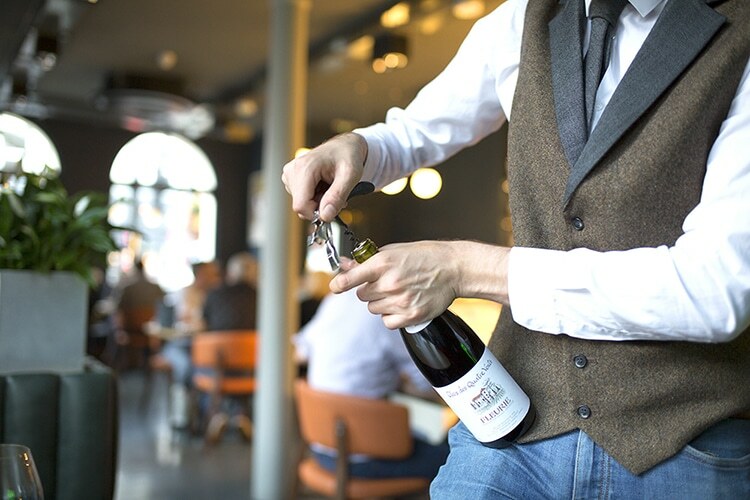 The high accolade of the AA Rosette awards are held by approximately only 10% of the UK’s restaurants, in this respect Brighton isn’t doing too badly with, The Little Fish Market and Restaurant Tristan both holding three rosettes. See our full listing for Brighton AA Rosettes here. With a redoubtable reputation for excellence, The Restaurant at Drakes is currently in its ninth year of receiving the highest score for a restaurant in Brighton in the ‘Good Food Guide’ and remains one of the most exquisite places to eat in Brighton. 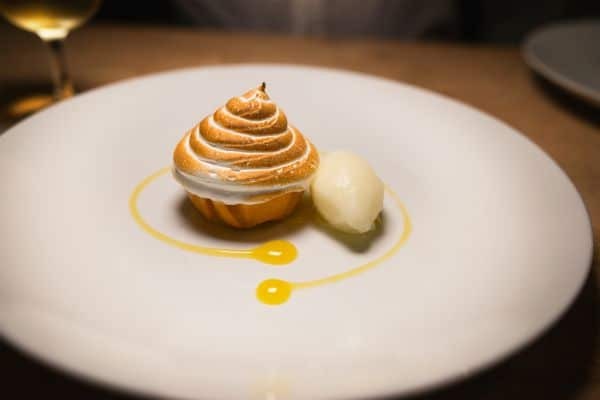 With a menu showcasing sustainability and local produce, The Salt Room is a local favourite and winner of ‘Seafood UK Restaurant of the Year, 2017’. 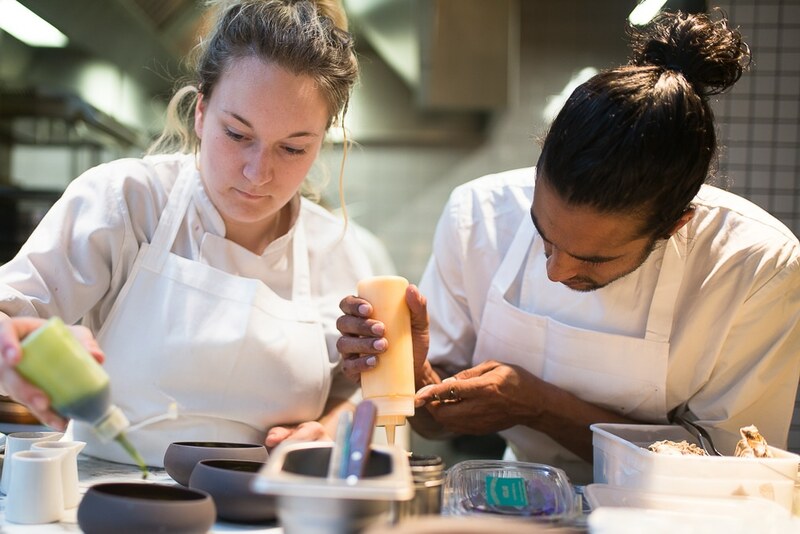 The Bib Gourmand Michelin award denotes venues judged as being of “good quality and good value”, currently The Chilli Pickle and 64 Degrees hold this award. 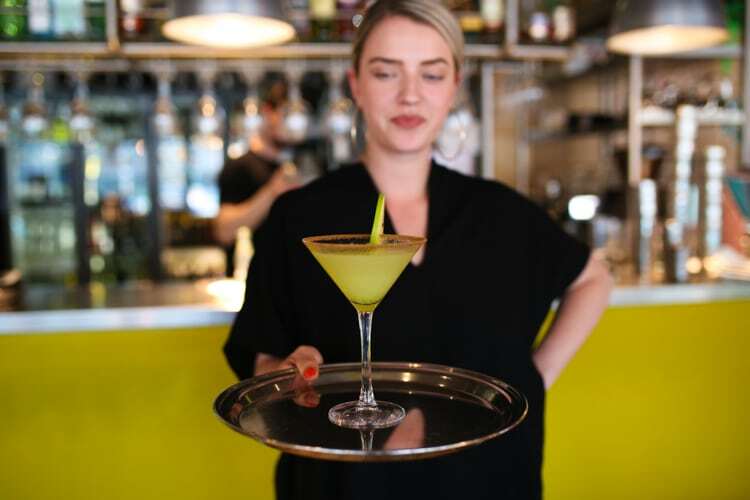 New for 2018 is Cin Cin in Brighton’s North Laine. 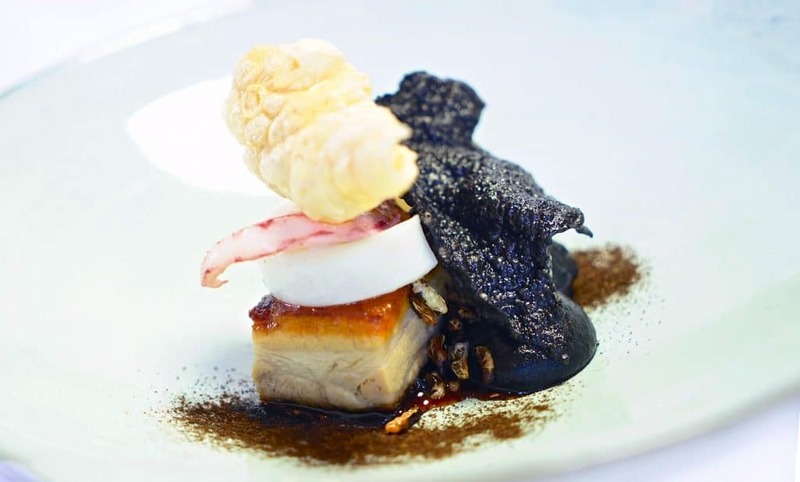 Whilst Brighton is still holding out for it’s first Michelin Star restaurant, a slightly wider cast net bags Sussex a few. 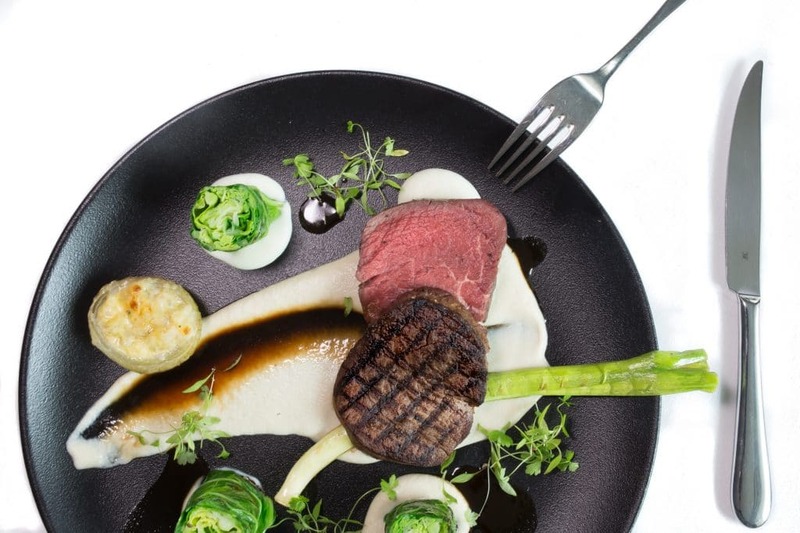 Restaurant Tristan in Horsham holds one star and three rosettes. 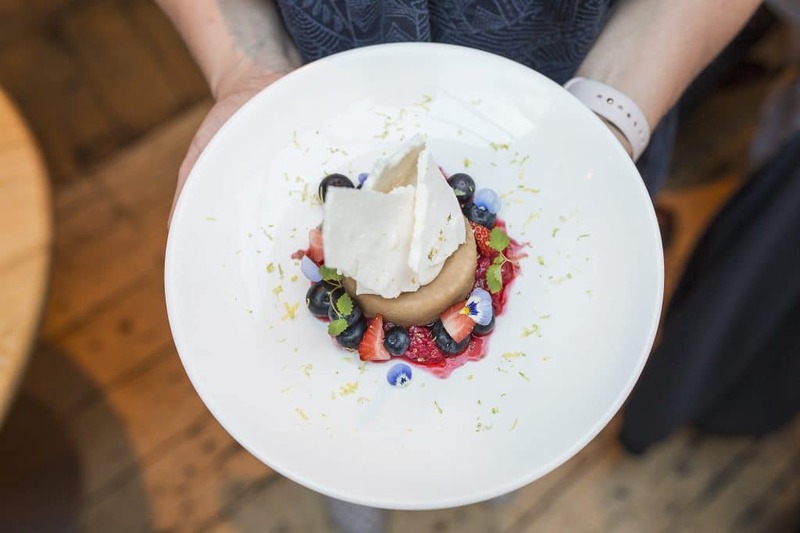 Knowing that environmentalism is at the heart of many a Brightonian it’s no wonder that many a venue is committed to the Sustainable Restaurant Association (SRA). The SRA have awarded Lucky Beach Café their highest award, and in 2017, 11,000 members of the public voted them the SRA’s ‘People’s Favourite’. 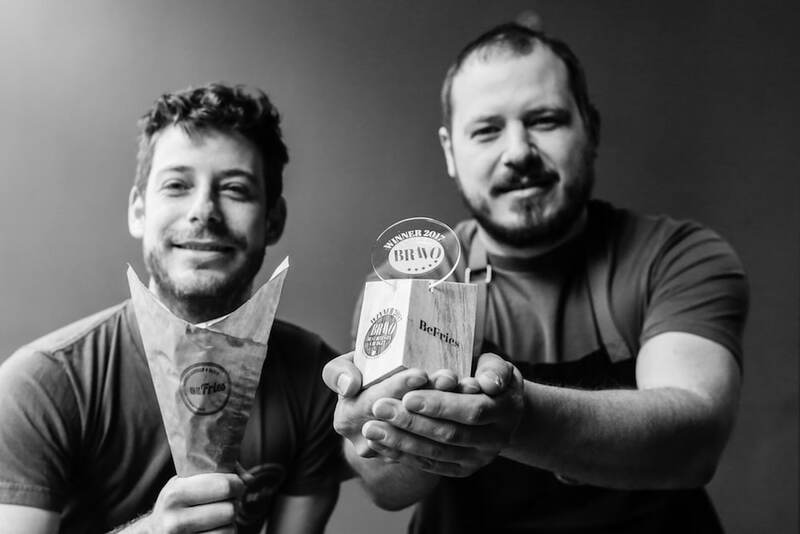 The Brighton industry awards (Brighton’s Best Restaurants) voted The Little Fish Market as ‘Best Restaurant’ in 2018 with chef Duncan Ray also scooping ‘Best Chef’. 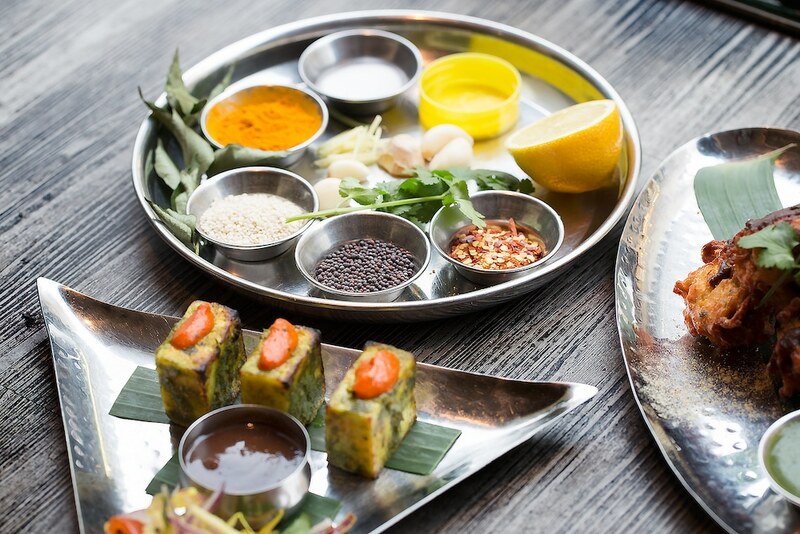 Long time favourite The Chilli Pickle is multi award winning, with two Michelin Rosettes and a Bib Gourmand, ‘Brighton’s Best Restaurants Top 20’ 2015-18, and a straight run of ‘Best Delivery Service’ 2014-17 in the British Curry Awards. 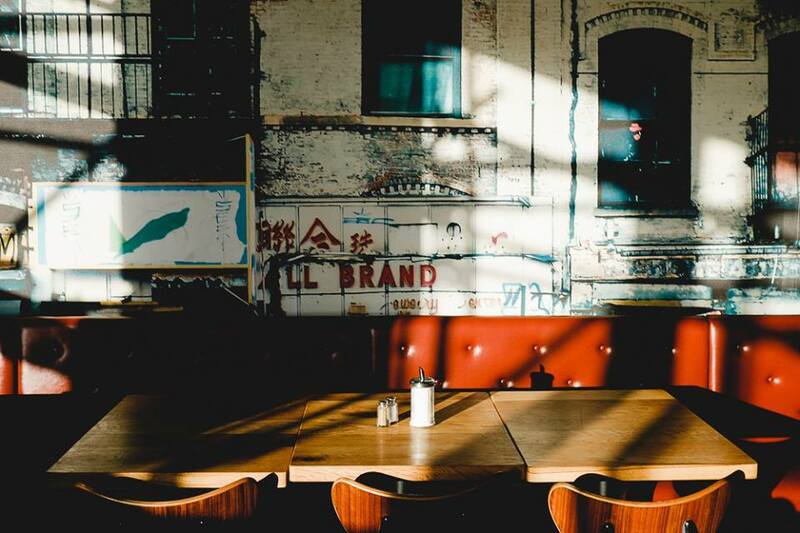 Since opening in 2013 The New Club has established itself as a seriously cool hang out, a reputation confirmed nationally by critics and considered the ‘best place in the UK for brunch and coffee’ by Stylist Magazine in 2014. The Brighton Foodie Awards award gold, silver and bronze across a number of categories, in 2017 The Salt Room won Gold in ‘Best Afternoon Tea’, V and H Café won Gold in ‘Best Breakfast’ and ‘Best Café’. 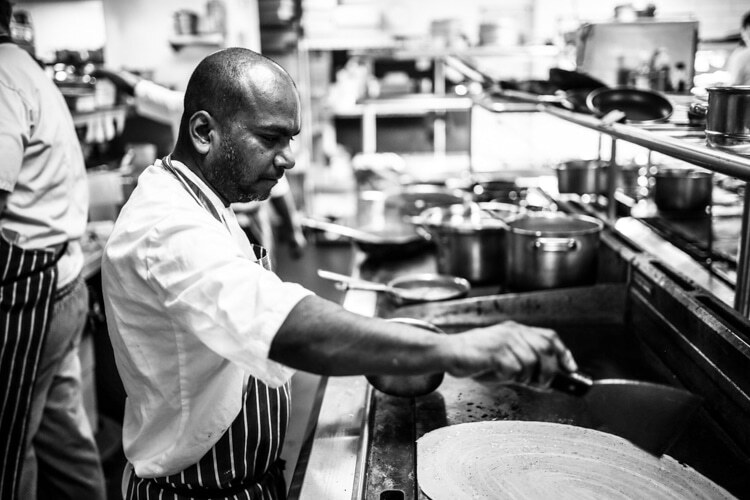 Indian Summer has received several awards and consistently so, including ‘Top 100 Restaurants’ by Cobra Good Curry Guide, ‘Best Places to Eat and Drink’, Brighton & Hove Independent Business Awards and ‘Best Traditional Signature Dish’ in the National Curry Week. 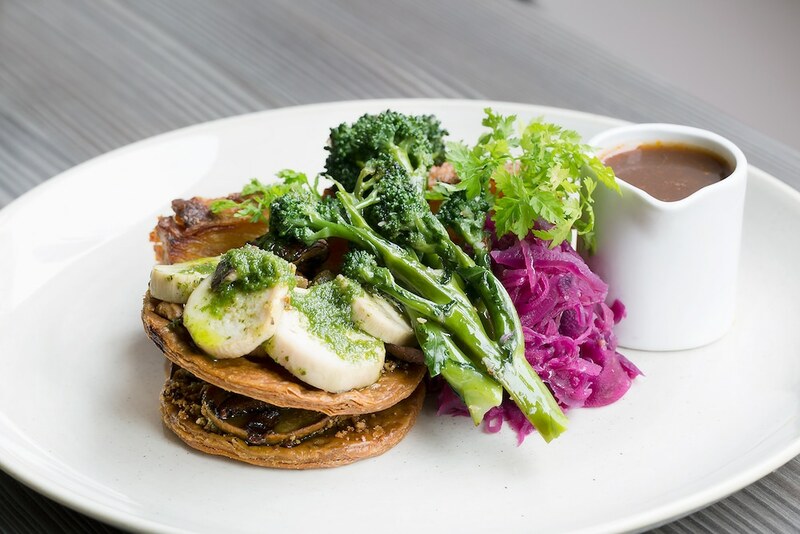 Pioneer vegetarian restaurant Terre a Terre has been clocking up the accolades for over 20 years, and wowing critics from national broadsheets and international magazines alike. Of course we wouldn’t be content with just one award winning vegetarian restaurant, oh no. Food For Friends has been at the heart of Lanes eating since 1981 and lists reams of shining reviews as a mark to its unceasing high-flying status. Interestingly Moshimo, whilst primarily being a fish restaurant, holds a ‘Progy’ award from animal rights activist group Peta. The ‘Progress’ award is a nod to their Fishlove campaign, one of the most successful global campaigns working to end overfishing. Celebrity spotting is a fine activity in Brighton, and many can be spied in the kitchens of excellent eateries. 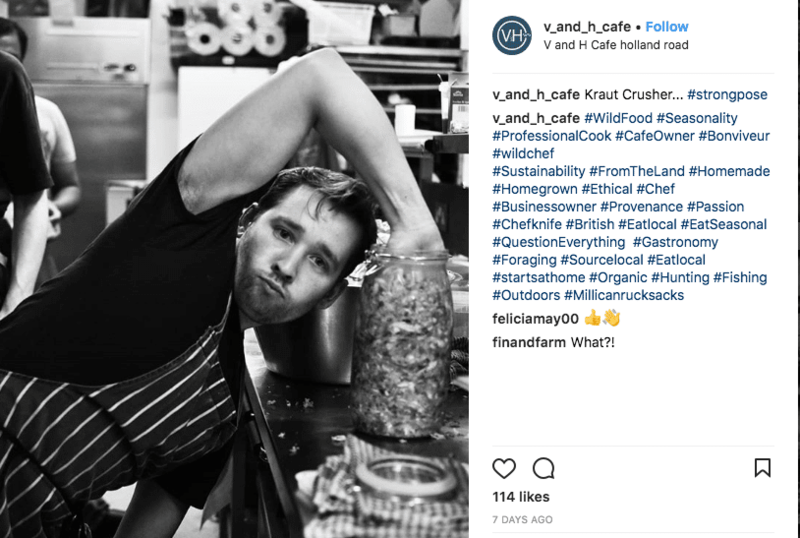 Silo’s unique concept of zero waste and a pre-industrial approach to the food industry is the product of BBC 2014 Young Chef of the Year, Douglas McMaster. Steven Edwards won BBC’s MasterChef: The Professionals in 2013. 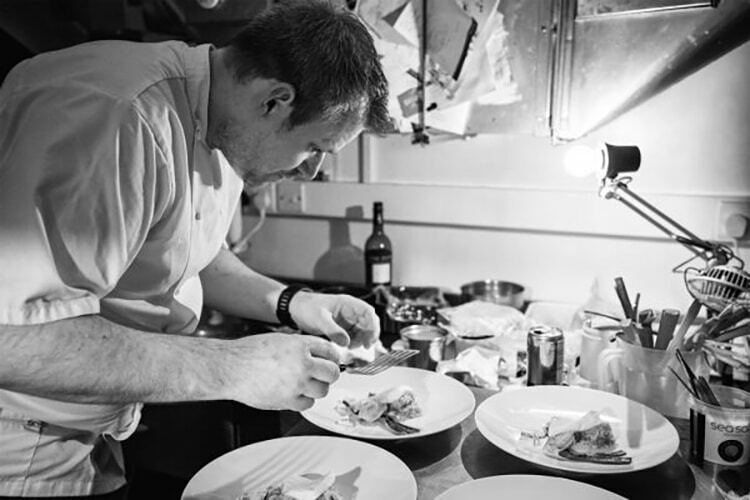 After several years delivering his pop-up restaurant to some highly notable establishments he settled in Brighton in 2017 bringing us Etch. Matt Gillan, currently heading up Pike and Pine, has earned a Michelin Star and Four Rosettes whilst at The Pass Restaurant. He is probably most familiar for appearing in The Great British Menu seasons 8 and 10, with his main course being chosen for the banquet finale in season 10.